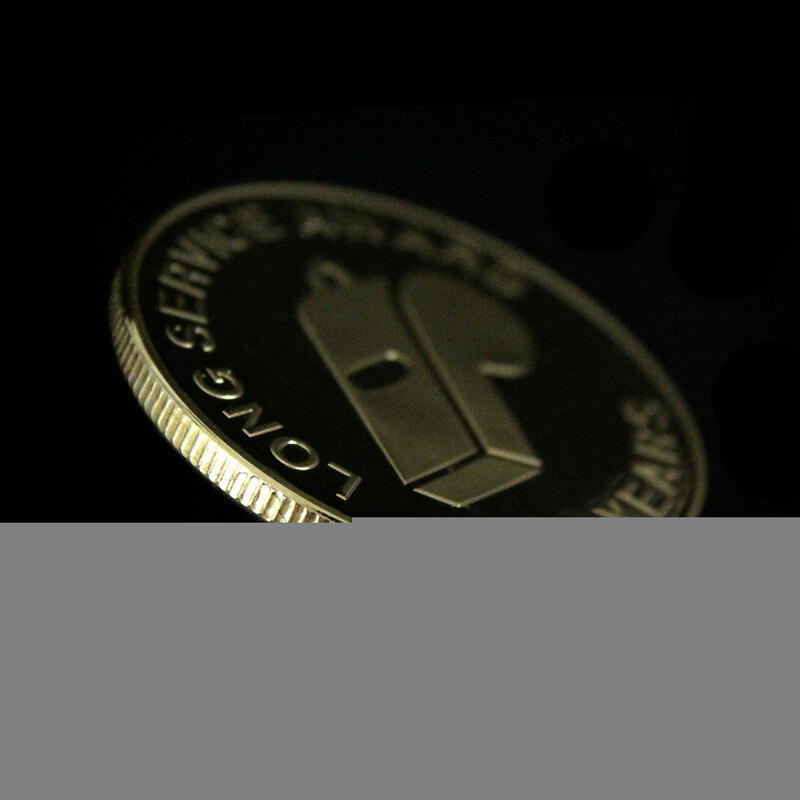 Medals UK was commissioned to create the Devon FA Long Service Commemorative Coins in 2017. 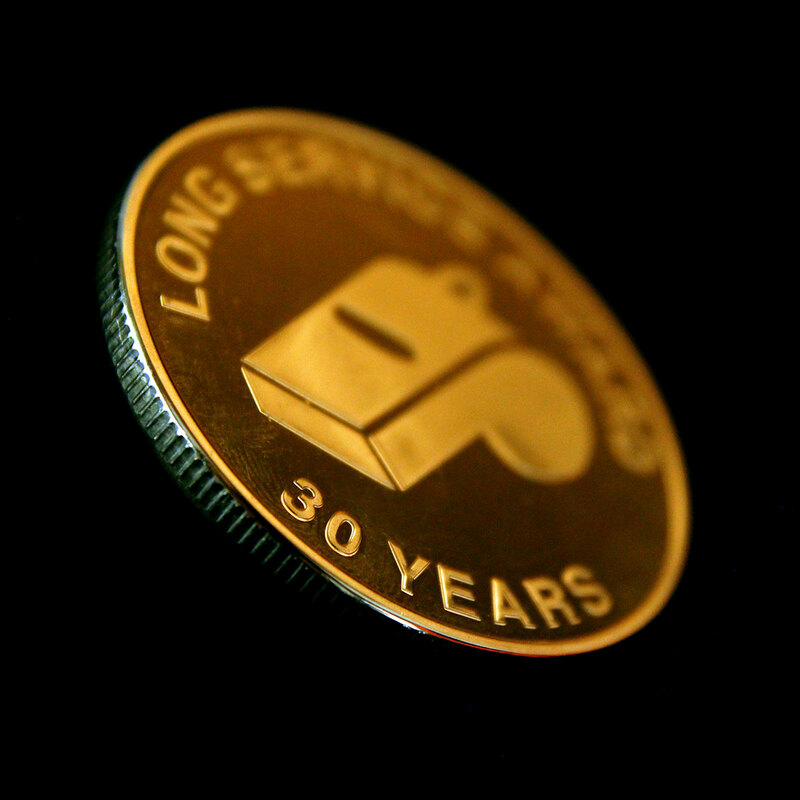 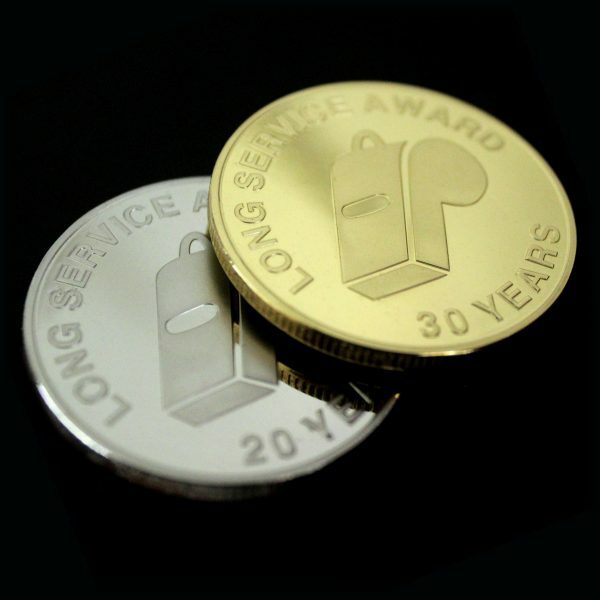 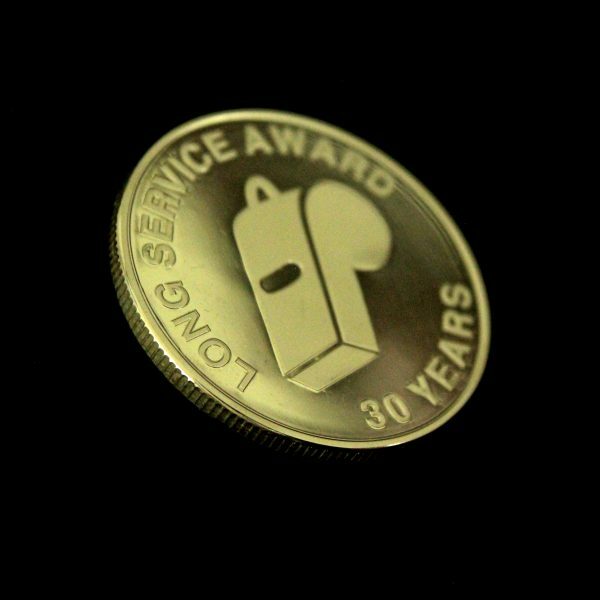 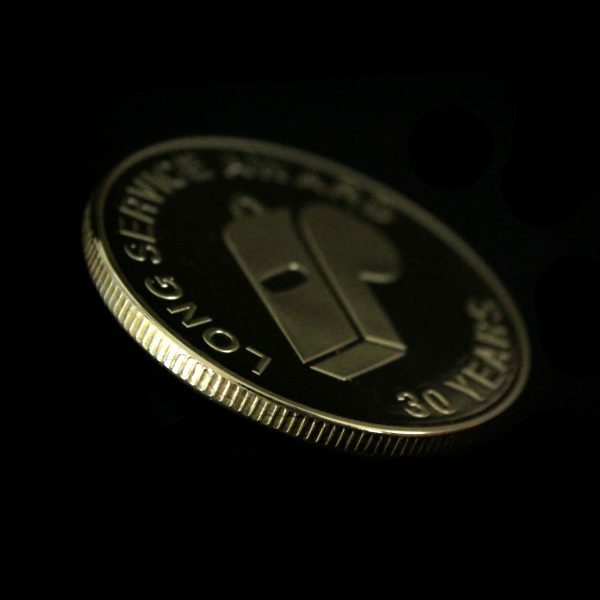 The coins were created in gold and silver to commemorate the long service of their workforce for 30 and 20 years respectively. 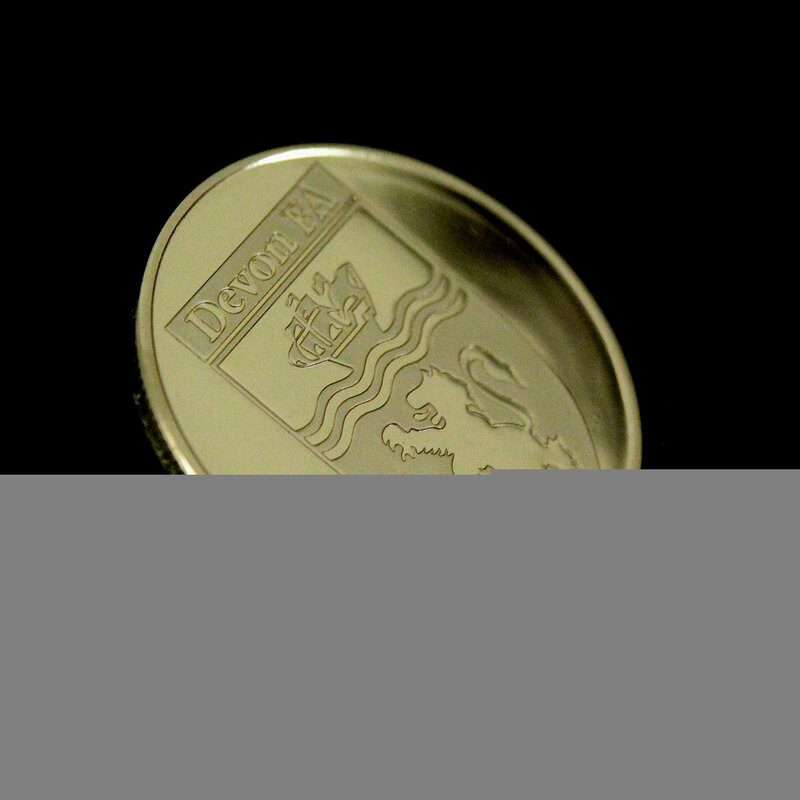 The obverse of the coin denotes the time of service, with the Devon County FA emblem featured on the reverse of the awards. 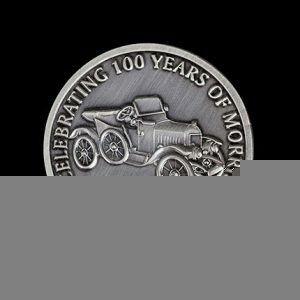 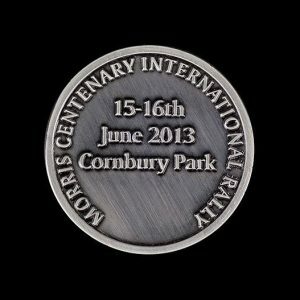 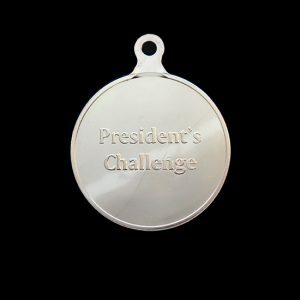 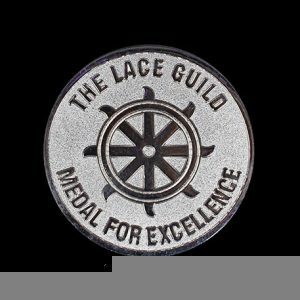 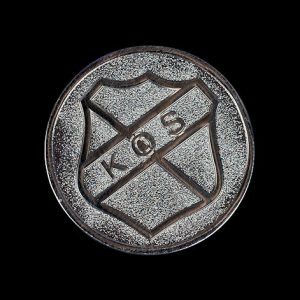 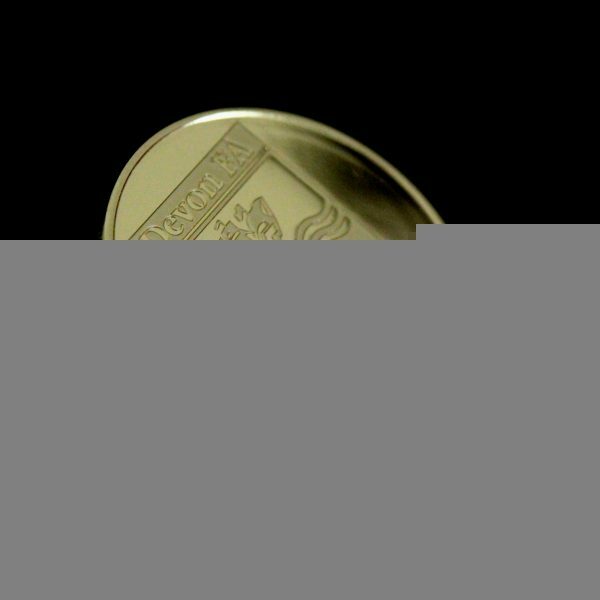 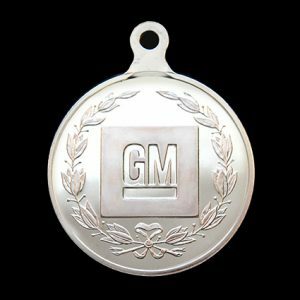 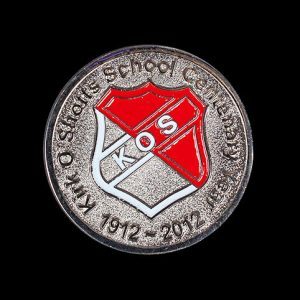 The commemorative coins measure 38mm, have a semi proof finish and feature a reeded edge.